Missouri Valley is a small town, population of 3000,on the western side of Iowa. Located on I-29, just 20 miles North of the Council Bluffs, Iowa/Omaha, Nebraska, metropolitan area. Lewis & Clark reportedly camped in this area of what would become Iowa during August of 1804. It was the second campground on their trip up the Missouri River. They were likely among the first Europeans to see the region. Missouri Valley is situated in Harrison County, which was formed in 1851. In 1865, a local farmer named George McIntosh purchased 80 acres from the state government and sold it to a land company who platted the town and filed the name as Missouri Valley. The company immediately puts its lots on the market, rapidly establishing a frontier town that was incorporated in 1871. Missouri Valley has public schools offering education to all levels from kindergarten up through the end of high school. The closest higher education is available at Iowa Western Community College in Council Bluffs or 3 institutions in Omaha, NE, including the University of Nebraska at Omaha, Creighton University and Metropolitan Community College. Missouri Valley's health care needs are served by Allegent Health Community Memorial Hospital. Wildlife management areas for public hunting are abundant in Iowa. There are 9 wildlife areas in Harrison County, 8 in Monona County and 2 in Pottawattamie County. 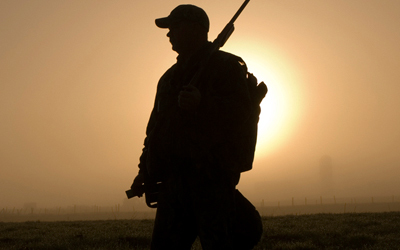 Hunters can take aim at fowl such as ducks, geese and pheasants, plenty of deer and turkey and a variety of small game. Head west of Missouri Valley to find DeSoto Lake. This is a wildlife refuge area with good fishing for largemouth bass, walleye, catfish, white bass, crappie and drum. Golf the 9 hole Logan/Missouri Valley Counntry Club, located 4 miles NE of Missouri Valley, right on Hwy 30. This is merely the beginning. Interested in learning more about western Iowa. Then contact us today for additional information on our area and to learn about the properties we have available. 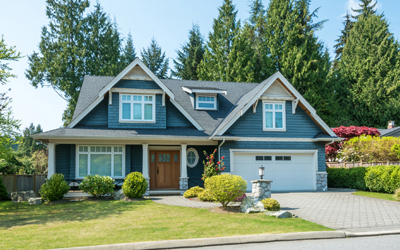 We promise to help you find the property that's perfect for you.